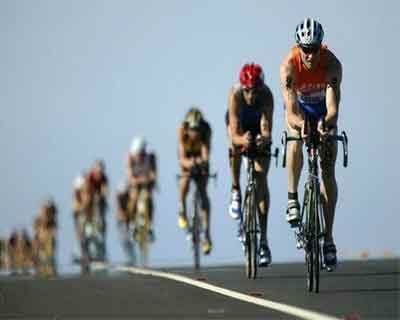 Nagpur: Doctor Amit Samarth took part in the ironman triathlon at Busselton, Australia on December 4, becoming the first full Ironman in Nagpur and in Central India. A multiple half ironman, the doctor this time finished with the first five hundred. He was among 1700 participants from 53 countries who took part in the race. “I would have liked to be in the top hundred but it was not my day” he said. “I drank in a lot of seawater as the waves were coming from all sides. I got cramps too. I train in Ambazari Lake which is very calm and so was not used to these conditions. I had to change from my wet suite and wear cycling gear. It was a flat terrain but due to high winds, I could not attain my maximum speed of 35 kms per hour” he told TOI.